2017 saw an expansion towards Southend, within a very short time we have been voted by the public as one of the best Indian restaurant in Canvey Island and t’s surrounding Benfleet, Hadleigh, Leigh on Sea. 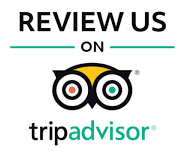 Don’t just take our word for it check out the review on TripAdvisor the only reviews made by the public. 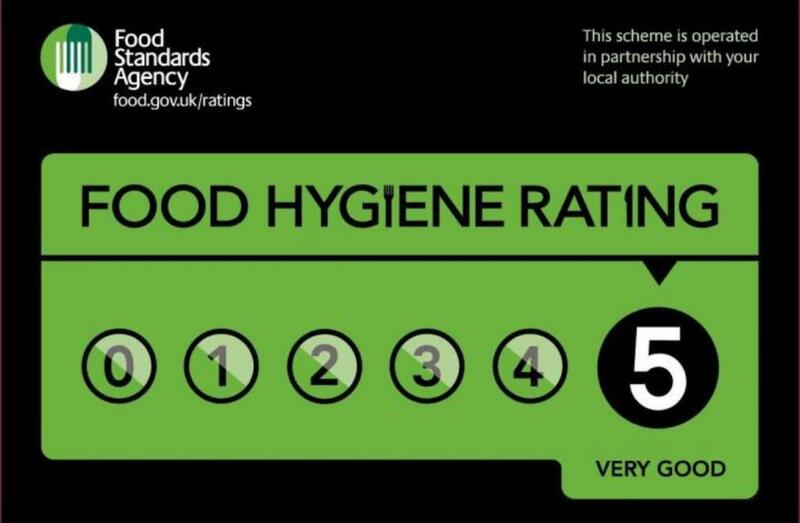 It’s a 60 seater restaurant located in the very heart of Canvey Island. Seconds away from Knightswick Shopping centre, minutes away from the seafront why not finish the evening with the best cooked indian food either dine in or we will deliver. We believe to keep our restaurants intimate so join our Facebook Group Page for upto date info on the restaurant as well as an easy way to book your table. 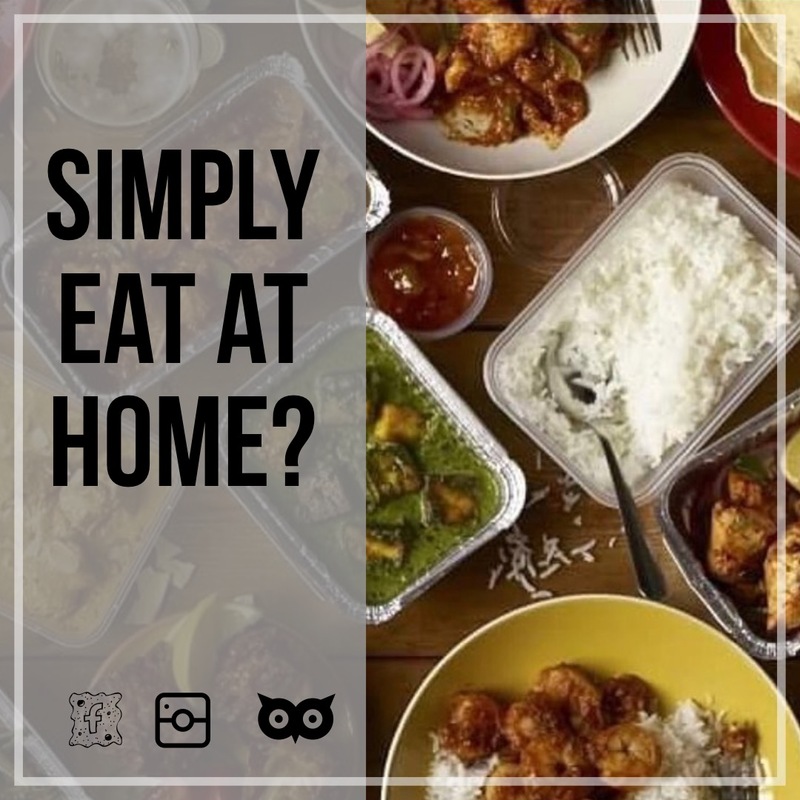 With ample choices of Indian cuisine why choose us? Simple we are the only BYO restaurant in the area, our menu is unique what you eat in Kushi won’t be find elsewhere! We are the only restaurant in the area with a BYO policy, large groups and families always welcome. 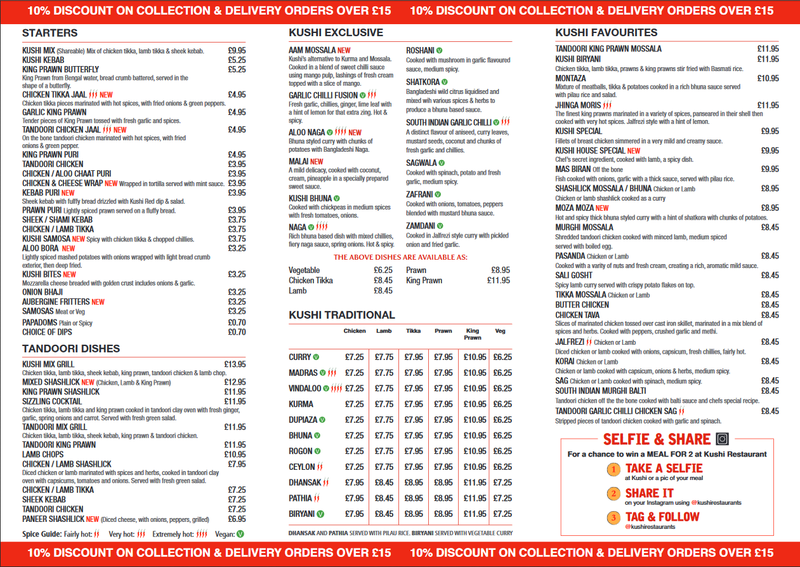 So next time you’re planning a visit to Southend Seafront or Canvey Island Seafront give us a call and we will arrange your table for that Kushi Experience.